Home > CVS > Tide Simply PODS | 94¢ at Multiple Stores This Week! 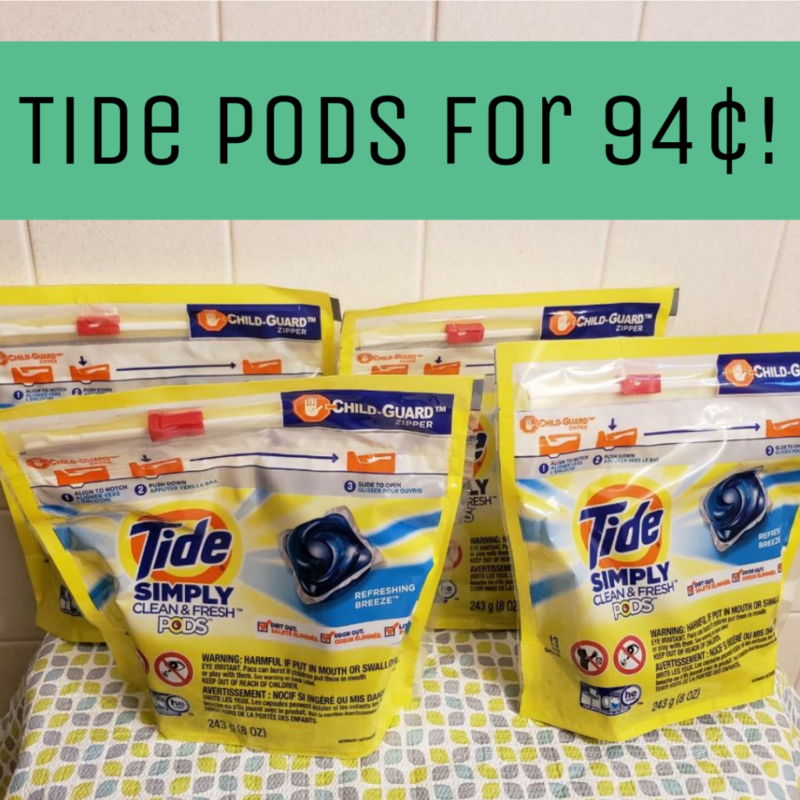 Tide Simply PODS | 94¢ at Multiple Stores This Week! We have some great deals on Tide Simply PODS this week at various stores. You can get them for 94¢ per bag!